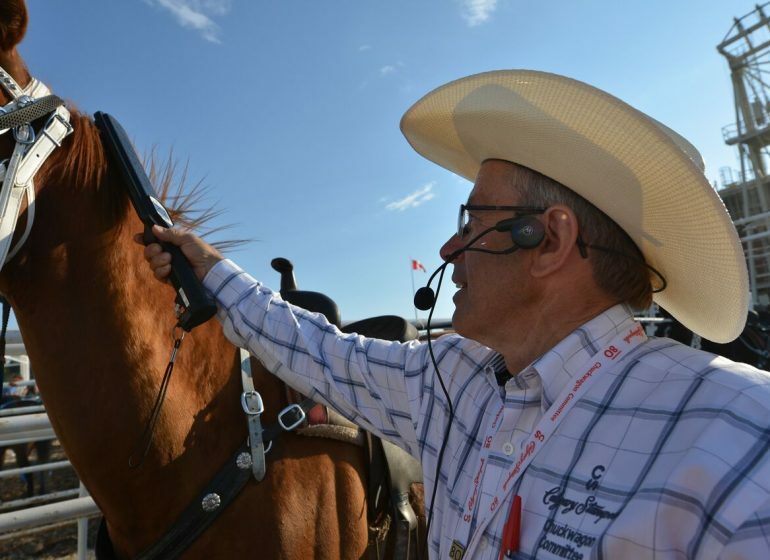 There’s an important segment of the Calgary Stampede’s UFA Cattle Trail and the journey of Canadian beef production that comes before the auction market, the feedlot and the grocery store. 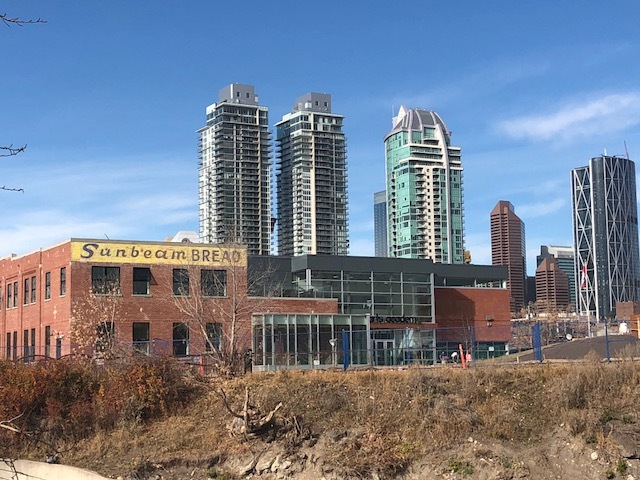 It’s the Canadian ranch. 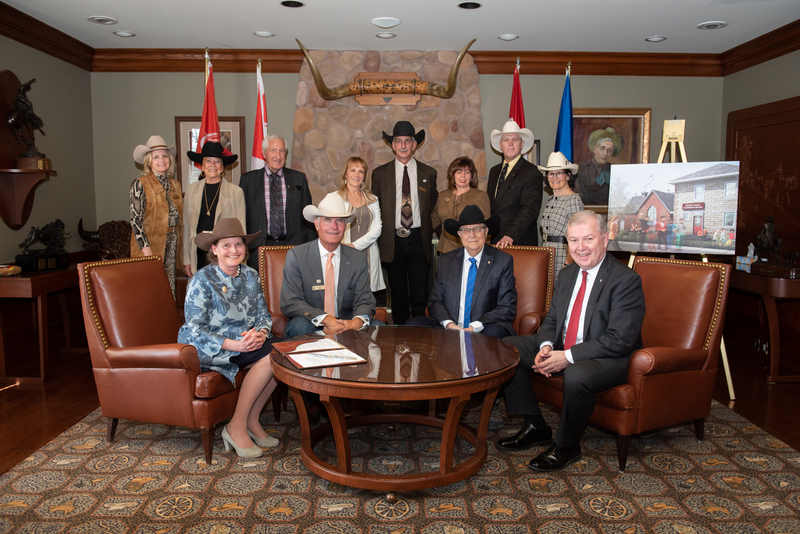 More specifically, how the Canadian ranchers work to ensure a balanced ecosystem on their operations, considering water use, grasslands, wildlife and how to leave their ranch in good shape to pass on to the next generation. In honour of the Canadian ranchers inadvertently celebrating Earth Day today and every day, I wanted to spotlight some of the incredible sustainability initiatives and lesser known facts about how our beef is raised. 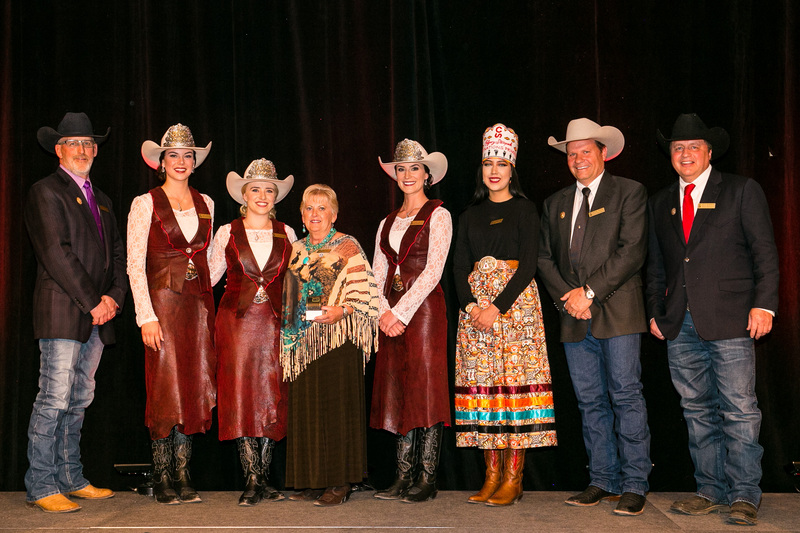 The Canadian Roundtable for Sustainable Beef defines it as: a socially responsible, environmentally sound and economically viable product that prioritizes planet, people, animals and progress. 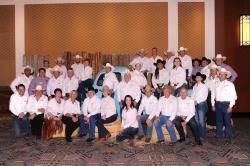 Sustainability holds an important meaning to ranchers. 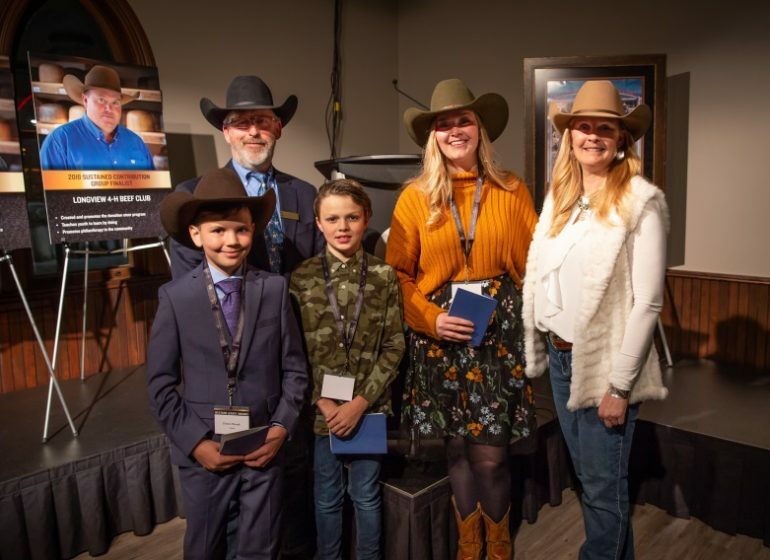 For many, it includes everything from passing their operation on to the next generation, to animal care, to the economic viability of their ranch. 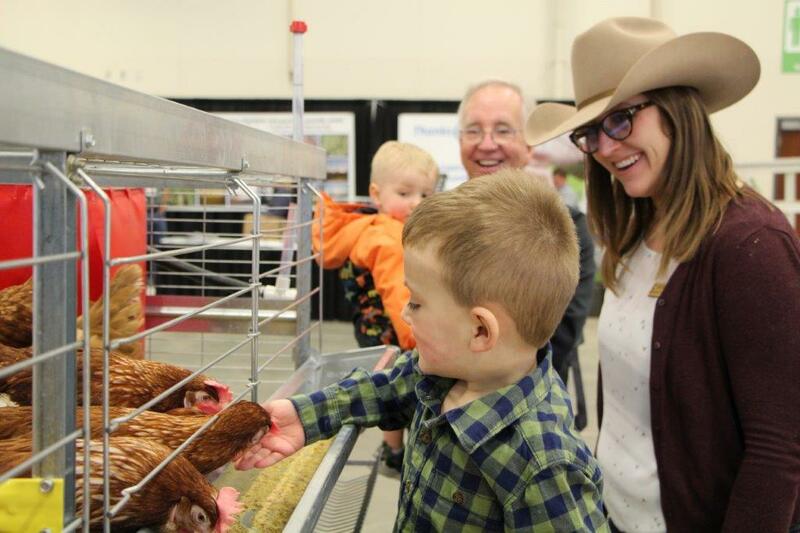 How are Canadian ranchers Earth-friendly? 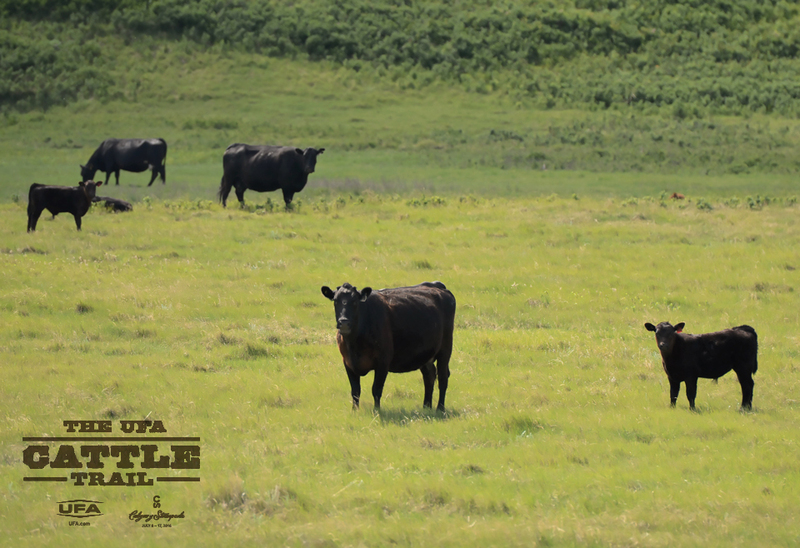 For ranchers, this means employing practices like rotational grazing, or moving cattle from one field to the next to preserve the health of the grass and ensure it can be grazed for many years to come. Good grass management also leads to water filtration, carbon sequestration and wildlife habitat. 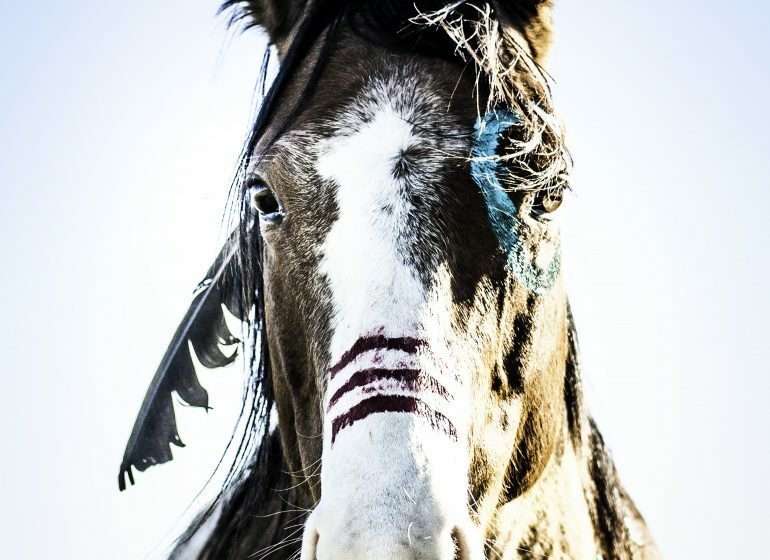 What do cattle have to do with wildlife? 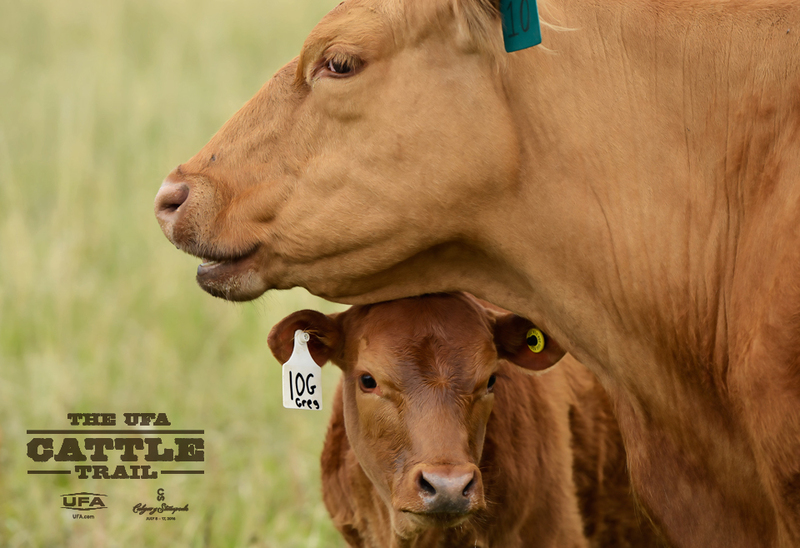 By preserving grassland, water sources and habitat for wildlife like ducks and moose, ranchers are caregivers to far more than just cattle. How can I learn more about sustainable beef? Come take a walk through the Cattle Trail! 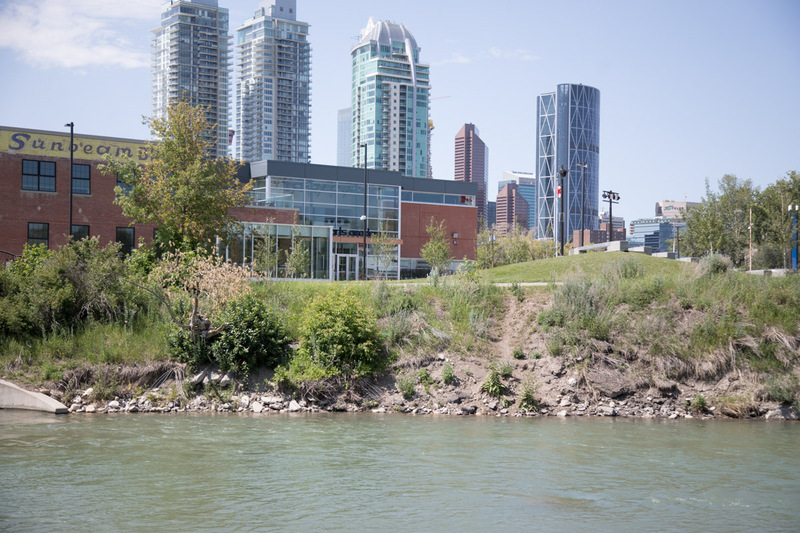 Every day during the Calgary Stampede, you can take the journey from pasture to plate in the UFA Cattle Trail, located in the Agrium Western Event Centre. This year’s Cattle Trail will be separated into five sections which are the five pillars of sustainable beef developed by the Global Roundtable for Sustainable Beef (GRSB): Natural resources, people and the community, animal health and welfare, food, efficiency and innovation. 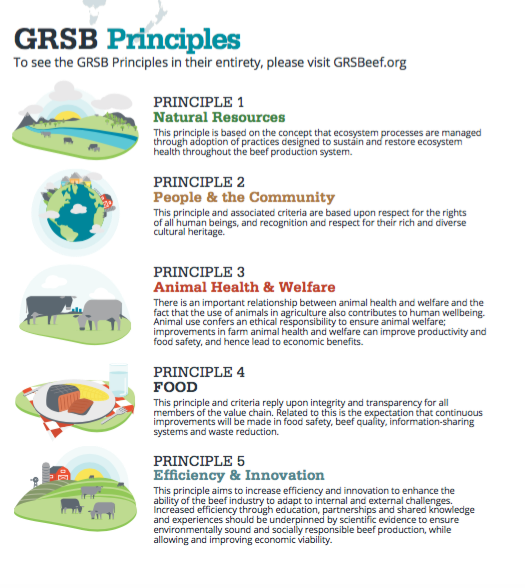 You can also visit crsb.ca and GRSBeef.org for more great information on sustainability from pasture to plate. Happy Earth Day, I think I’ll celebrate with a steak!